You are most welcome to come on board at 16:00. On our way towards Emmerich you will be introduced to the crew in the lounge and you will have the chance to meet your fellow passengers. We will arrive in Emmerich after dinner and you can go for a city walk. We will arrive in Düsseldorf around midday. This city has so much to offer. 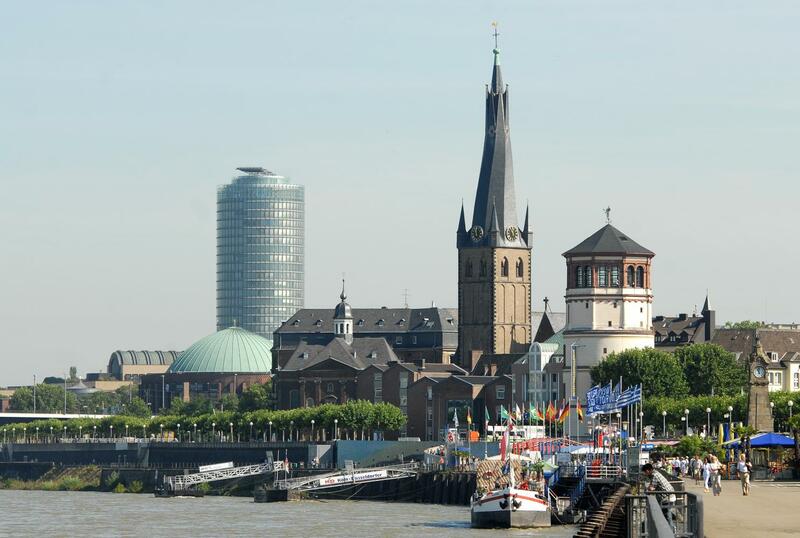 The Altstadt (Old Town) shows you the old part of Düsseldorf, while in the Medienhafen (Media Harbour) you’ll be introduced to a whole area full of modern architecture. 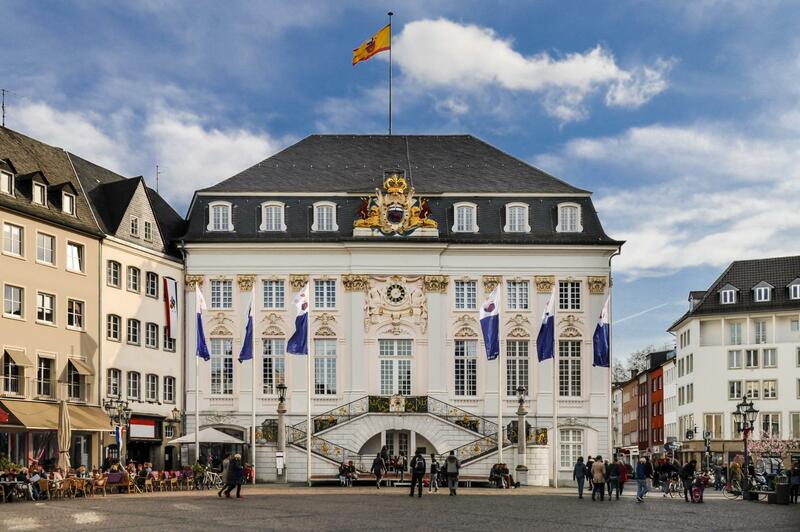 A walk through the nearby city centre takes you to the Königsalle, a very exclusive shopping street. 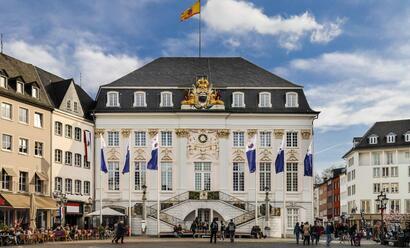 Partly due to having been Germany’s capital for many years there are many important museums in this city. The shopping streets are located in a pedestrian zone which makes shopping that much more pleasant. On our way to Boppard we pass by high cliffs with fortresses and castles which enhance the panorama. We will arrive in Boppard around midday. 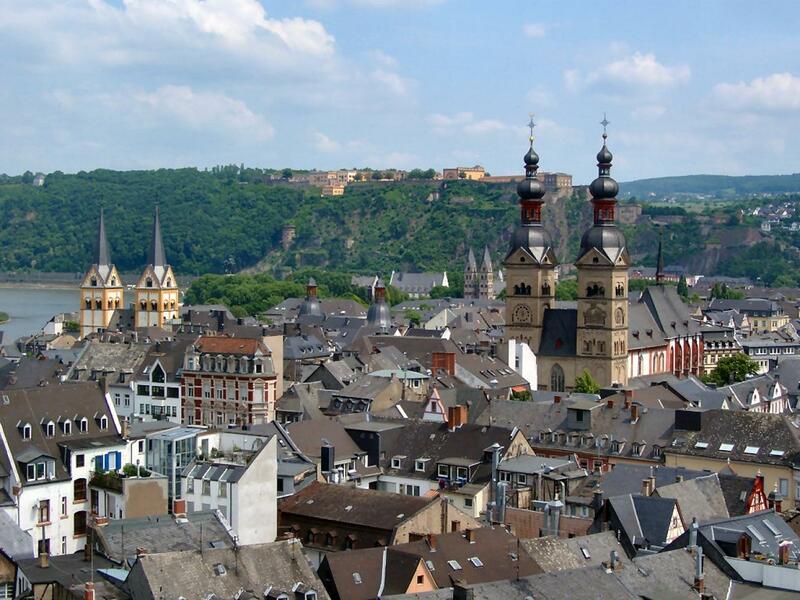 This town, located in the ‘Bopparder Hamm’ wine area has a long Rhine promenade which you can take to reach the centre. In the afternoon you can take part in an excursion(*) to the Lorely, the legendary rock beside the Rhine. There is a viewing point on the rock where you can enjoy wonderful views. We continue our journey. 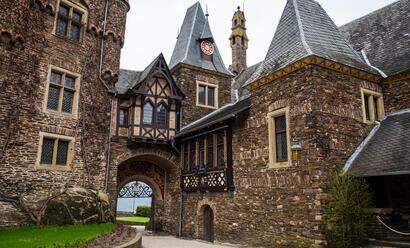 After arriving at the Deutsche Eck we leave the Rhine and are introduced to the fairylike Moselle Valley. We will enjoy a wonderful day of sailing between the steep mountain sides covered in vineyards. 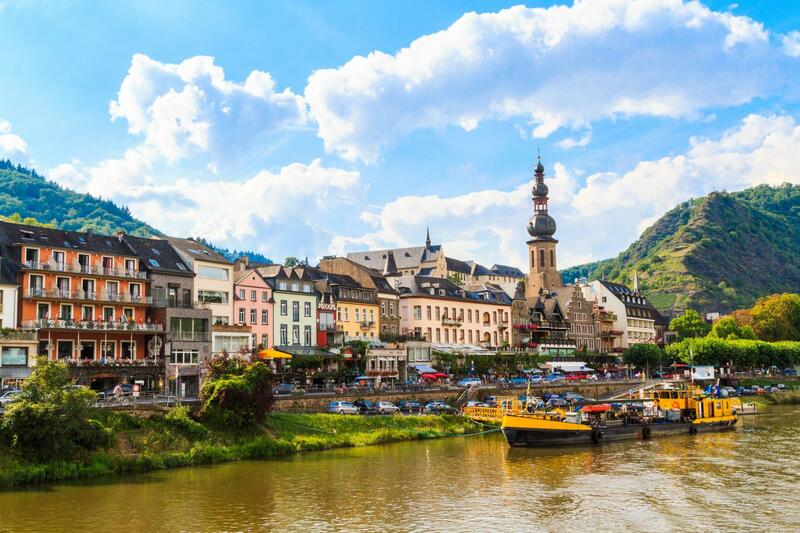 Cochem is a typical Moselle town and has a lovely inner town with half-timbered houses. The many souvenir shops in the narrow alleyways in the centre are interspersed with intimate Weinstuben (wine bars). 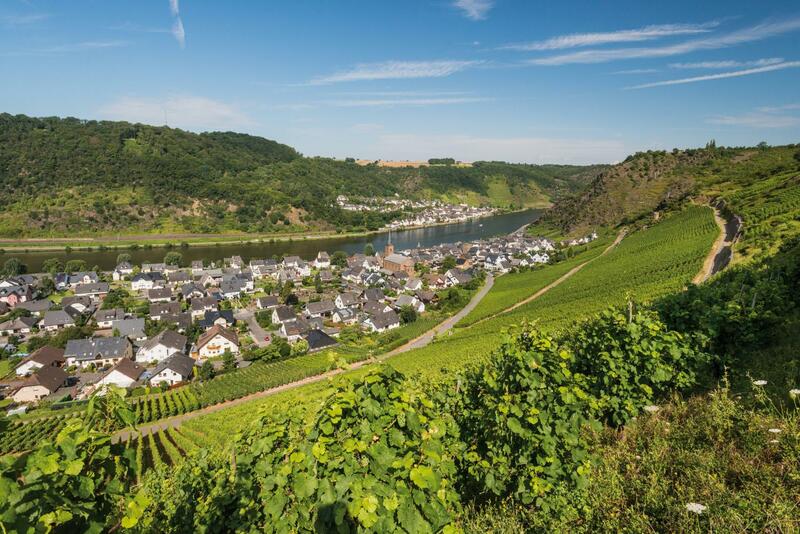 You can still enjoy the beautiful surroundings of the Moselle in the morning. On our way to Koblenz we make a stop in Alken after which we continue our route to Koblenz. Despite its size this town still has an intimate character. There are narrow streets with small shops in abundance. 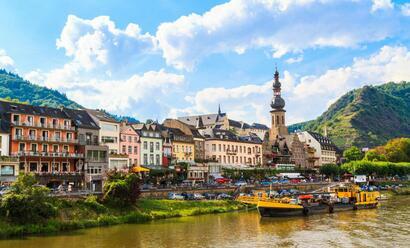 It is only a couple of minutes’ walk from our landing stage at the mouth of the Moselle to the lively centre. 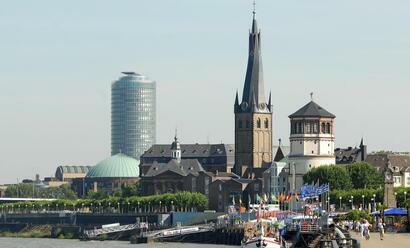 Early in the morning we will depart for our next destination: the mighty Cologne. Are you up to the challenge to tackle the 157 metre high towers of the Dom cathedral and then to relax afterwards at one of the many outdoor cafes in the centre of Cologne? You can of course go shopping in the long shopping promenade or visit one of the museums for which Cologne is so well provided. 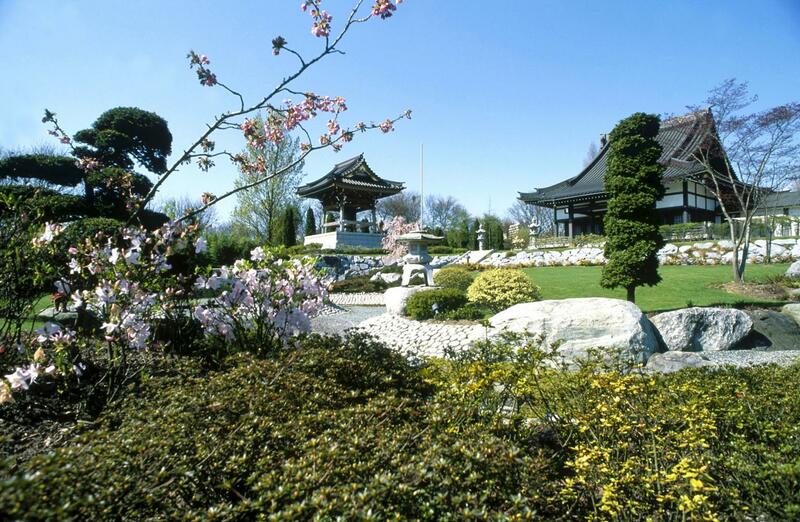 You can sign up on board for a city tour of this multifaceted city. 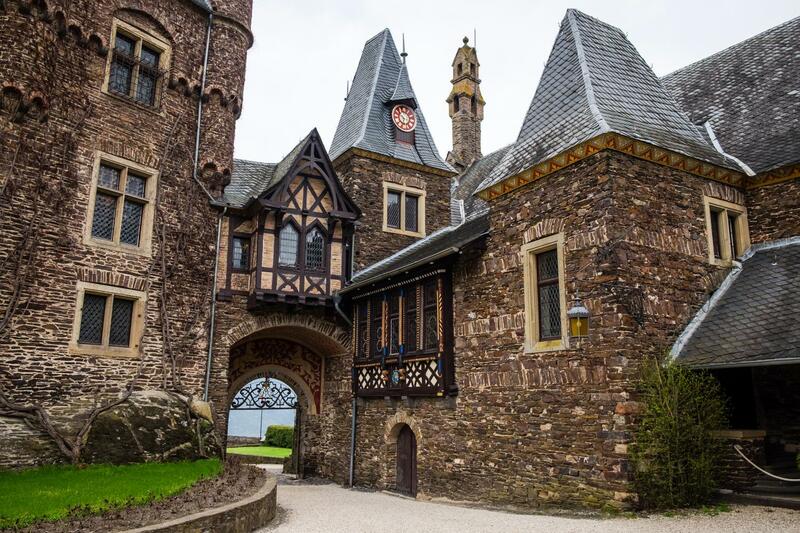 This wonderful holiday along the Rhine and Moselle is almost at an end. After one more enjoyable day of sailing we will arrive in Arnhem at 14:00 where we’ll say goodbye to each other.